Award-Winning Pizza From A Family That Cares About Our Community. Quality toppings, fresh dough, and our family recipe sauce. 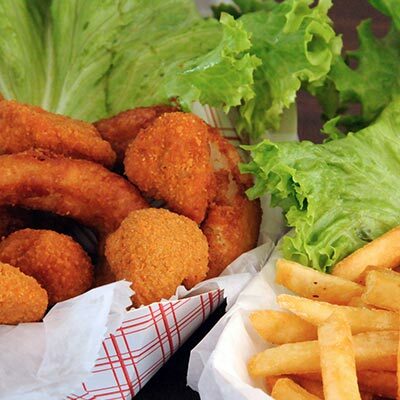 Classic diner food with options for the whole family. For the fans of the greener side of our menu. 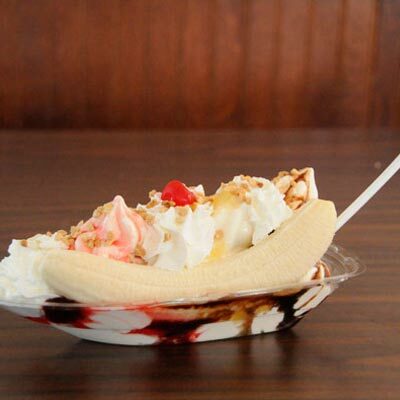 Rich ice cream, sundae, and dessert options. Warrior Gourmet Pizza located in Ontario, Ohio offers the freshest ingredients available. 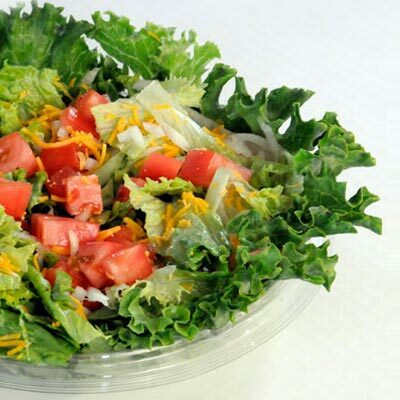 Our menu includes pizza, calzones & subs, sandwiches & sides, salads, beverages and desserts. 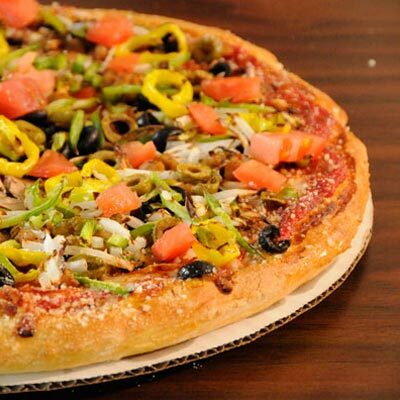 Owned and operated by the Erich family, Warrior Gourmet Pizza has a strong commitment to quality. Our goal is to satisfy you, our guests.